As an entrepreneur, reaching out to the potential customers and remaining in touch with existing one is quite a tedious task. It is quite essential for an entrepreneur to propagate his/her product and service to a maximum number of people to generate quality leads and acquire more market share at the start of the business as it the basic foundation of the success of the business. A website is an essential part of any business to create an online presence which is also essential for the business. If you are an entrepreneur and you are looking for creating a website or wish to update the existing one, you have two choices: either hire a professional or make it all by yourself. Hiring a professional can cost a bit much for any new business as it has a limited budget, so it is not a valuable proposition. Thanks to tools like website builders, it has become quite an easier task to create a great website even for a newbie or a non-techie person. Even though these website builders exist, it doesn’t mean you have to choose one. But it remains to be the best option if you have to spend a significantly lower amount of money to build your website. Also, a website builder provides you with the capability to create as well as make the changes to the website as per your own wish which a professional might not be able to do so. With the growing rise of website builders on the internet, anyone can create a website without any prior experience of web development or web designing at low cost. However, choosing the right website builder can be a bit overwhelming task. It all comes down to a variety of factors for choosing the right builder. For an entrepreneur, choosing the right one can be a time-consuming process which he/she can’t afford to spend. 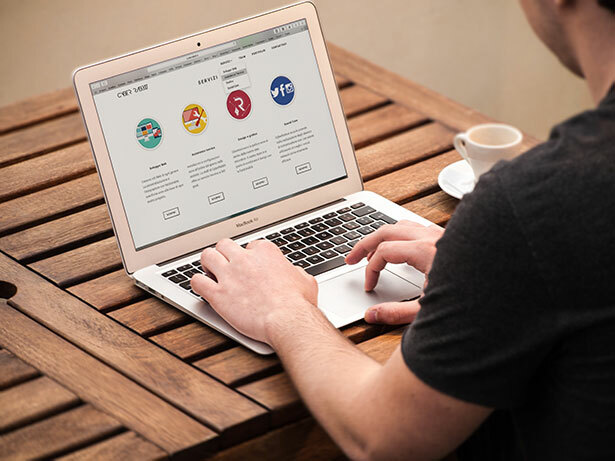 So, in this article, we outline and explain the key essential factors on how to choose a website builder in case you are an entrepreneur. 1. The first and foremost aspect to consider is the price of the website builder. You might ask yourself whether you worry about the price if making a website using a particular website builder is quite easy. Well, it is something you should seriously consider. For any business tool, it is essential to consider the price of that tool. If the price doesn’t make sense to you or fits in your budget, then you shouldn’t go for it. You should start with the price of the builder and begin the vetting process by comparing the cost of these website builders. Some of the website builders don’t even charge you an up-front cost, but they may require monthly fees after the launch. Some of them ask for exorbitant fees but don’t require any additional charges. So, you should always choose the one which fits your requirement. 2. Now, once you have taken the price into consideration, they next thing to look upon is the simplicity of the website builder. It all comes down to how easier it is to design a website without having any knowledge of web design or web development skills when you build a website using a website builder. The main aim of yours should be to choose the one which requires little effort and lesser technical knowledge to get your website up and running. It should be an intuitive platform when you are evaluating a website builder. A lot of website builders come with drag-and-drop functionality which is quite a handy feature. In case you find a website builder which offers you this feature, you should go for it. You may never know when you have to go back and redesign the website or make changes later on so the builder should provide you with the necessary tools to make such adjustments. 3. Once you have decided checked the price, and you are satisfied with the features of the website builder, then you should look at the customer support that it provides. Issues can arise, and problems can occur at any time. You may require assistance in such case, and that’s where customer support becomes quite important. You should check whether a website builder provides you email, chat, phone or live chat support. You should also know whether it offers 24/7 services or only during a specific time slot or business hours. You may wish to never require any assistance, but it is necessary as it can be quite handy in case you run into some problem. 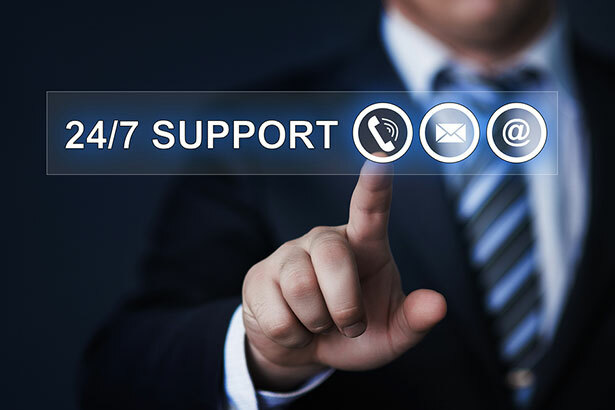 The customer support should be readily available and easy to access. Owing to increasing competitive scenario in the website builder market, best website builder offers full-time, easier and efficient customer service as a value-added feature. 4. It is an obvious fact that every website builder claims to be the best one. 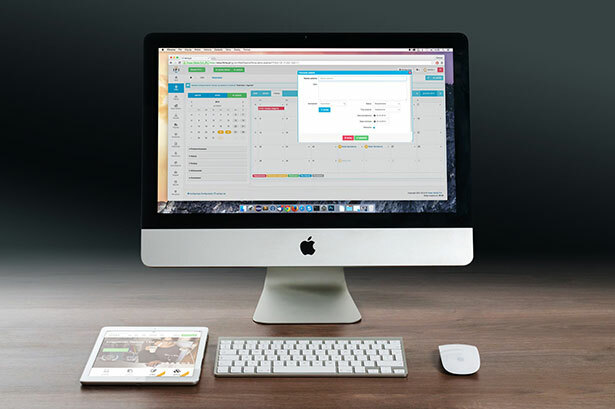 They present themselves as the go-to product and pitch their services with quite an efficiency. This might confuse you as most of them are quite good in expressing themselves as the best tool. 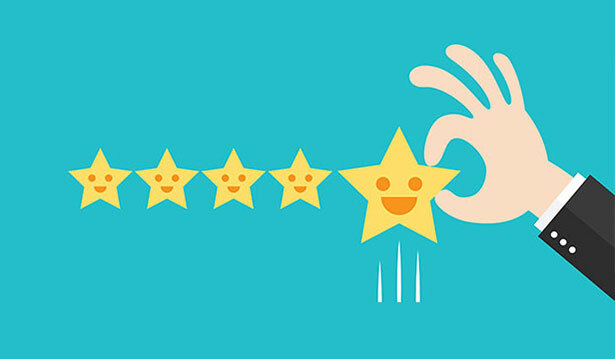 In your quest to choose the right one, look for customer or client testimonials. People who have already tried a particular website builder can give you a better idea of the capabilities and features of the website builder. They also mention which are the salient features that may assist you in choosing the one which suits your requirement. 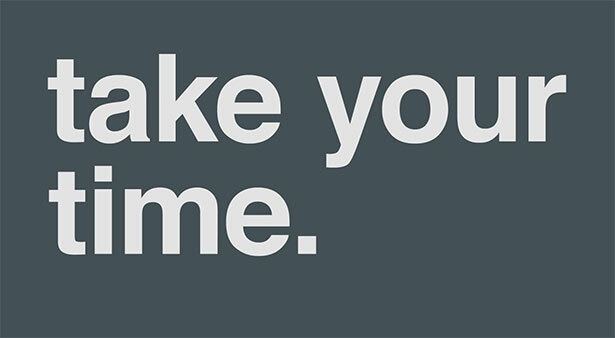 You don’t have to take anything at its face value. Look for what the other clients have to say about a particular website builder. 5. 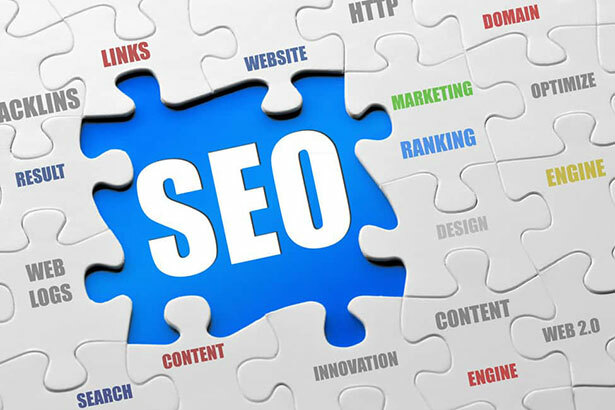 SEO is an essential part of increasing the visibility of your website. It helps you in ranking your website on top search engine result pages which brings in more visitors and leads to more conversion. So, when you are selecting a website builder, then you should look at the SEO features that it provides. Having a website builder which has SEO-friendly website design techs that are in-built helps you getting an edge over your competition. You should look at both the on-page as well as off-page SEO features to completely understand which website builder is offering you the best services. 6. Buying the right domain name for your business is as essential as any other aspect of your business. If you are able to build a website, you need a web address which directs the people to your website. There are various providers which offer domain name. Having said that, most of the website builders and hosts provide great deals to choose from when you require a domain name, as you sign-up for their services. Some of them even provide you free domain name registration. It not only assist you in saving your money but helps you narrow down the search for the right domain name. 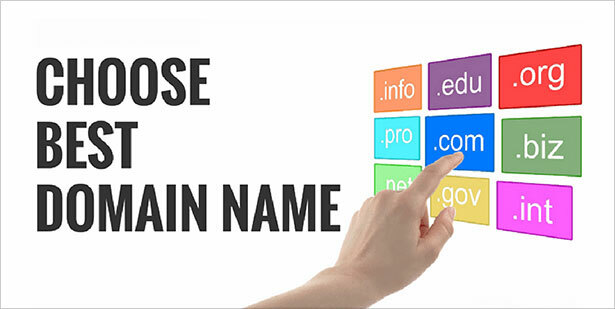 Also, it provides you numerous options which enable you to make up your mind to choose the right domain name for your business. 7. Another essential thing that we would like to mention is that you should take ample time to decide. Never rush into any judgement. When you are looking for a website builder, spend some time on evaluating the features and functionalities of the website builders along with various additional tools that they provide. You should be able to select the best solution which is not only functional and intuitive but also cost-effective and provides great ease of use. 8. When it comes down to choose a right website builder, go through the various website builder reviews which are available on the internet. These reviews can provide you with in-depth details of the website builder which can help you in deciding the right one. They will help you in segregating the good ones from the bad ones. Most of these reviews provide fair opinion on the website builders which will assist you in evaluating as well as choosing the right one. 9. Talking about best website builder for small business, there are a plethora of options. You should look at all the popular website builders which are present in the market. Website builders like Web.com, Weebly, Wix etc. comes with a large range of themes and templates which help you in making a user-friendly and appealing website. They have great designing features and functionalities which makes the website design process quite an easy task. In case you require e-commerce capabilities, then there is Bigcommerce which provides you with a lot of features to establish your e-commerce business. Hence, there are a lot of options to choose from. These website builders are considered to be the leading website builders available in the market. So, you should look at the best available options for choosing the website builder. As a small business owner, getting the right website for your business can be quite a crucial factor in the success of your business. Considering the ever-increasing competitiveness in the market, it is essential to have the best looking and fully-capable website which can make a whole lot of difference and gives you a competitive edge. Choosing a right website builder can be a behemoth task, but it doesn’t mean that you should ignore the basic rules of selection. We have mentioned the key factors which will help you in choosing the right website builder for your business. These factors will certainly help you in your vetting process of a website builder.